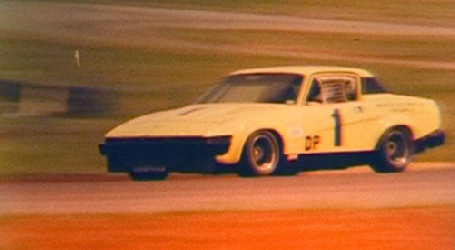 This disc runs just over an hour and is packed with TR7 and TR8 racing action. 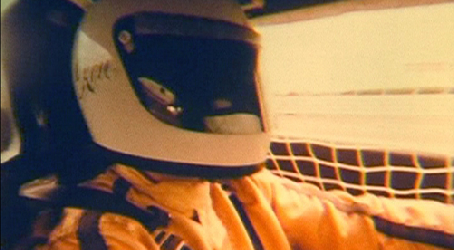 The perfect accompaniment to 'Bullet Reloaded' released on the same day. 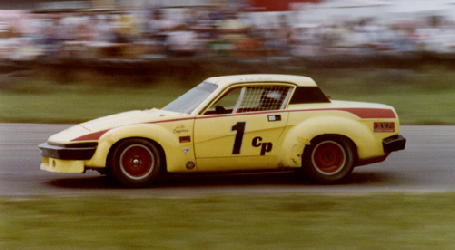 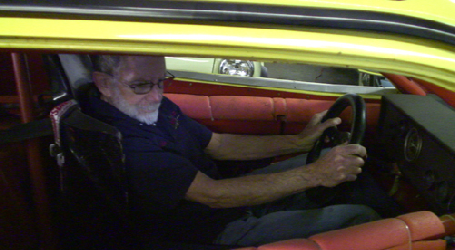 Packed with SCCA racing action, Ken quickly progresses from his original TR3, into the Spitfire (winning the National Championship in F Production along the way) and then into the all-new TR7. 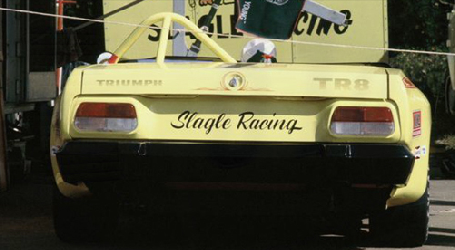 It took several years to make the Wedge successful but ultimately it was the drophead with which Ken made it back to the top. 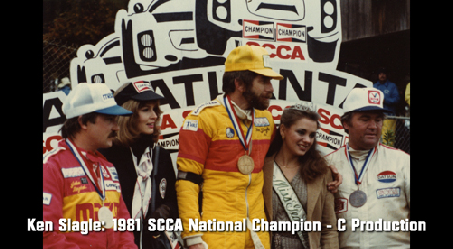 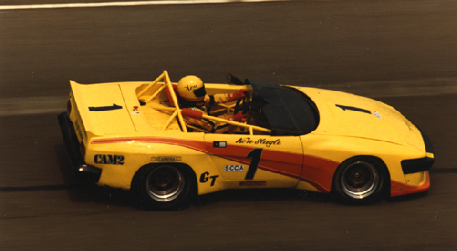 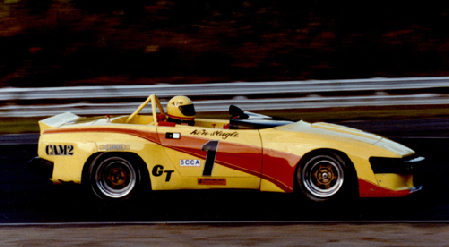 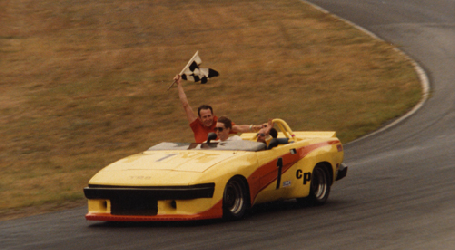 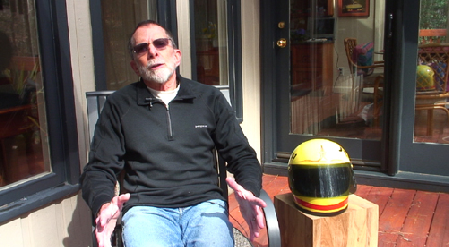 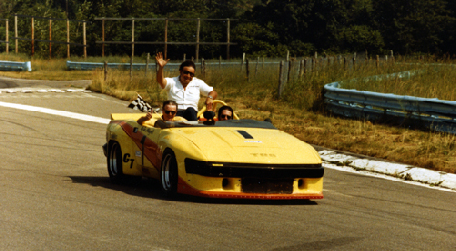 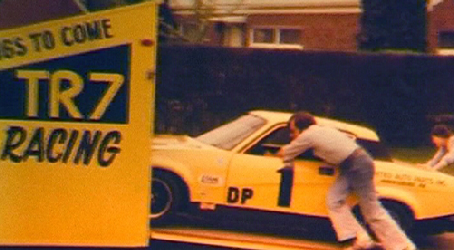 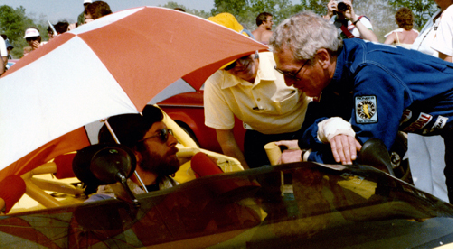 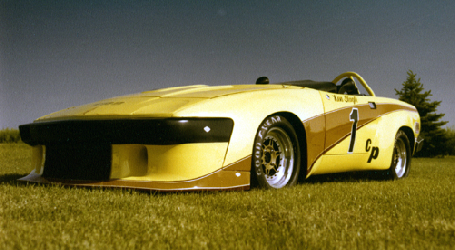 We get the whole story from the man himself - a tale of danger, determination, disappointment and triumph at a time when the SCCA grids were filled with the most exciting and interesting cars. 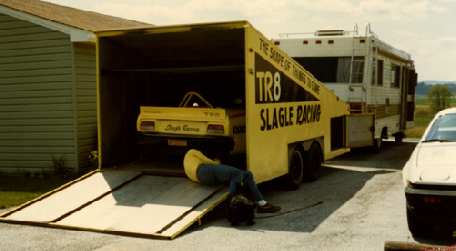 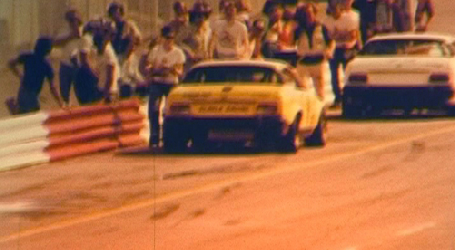 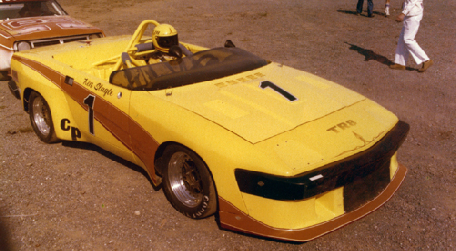 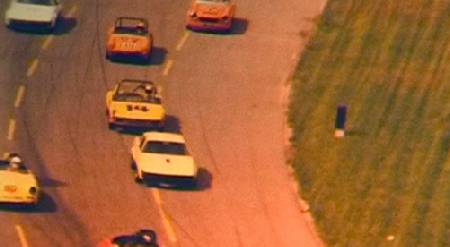 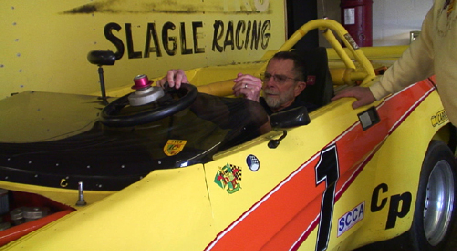 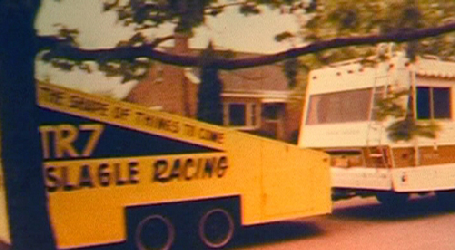 An additional featurette is a tour of Vernon Brannon's unsurpassed Triumph collection which includes the pair of Slagle TR8 racers and the famous wedge shaped trailer with which the cars were transported to the track. 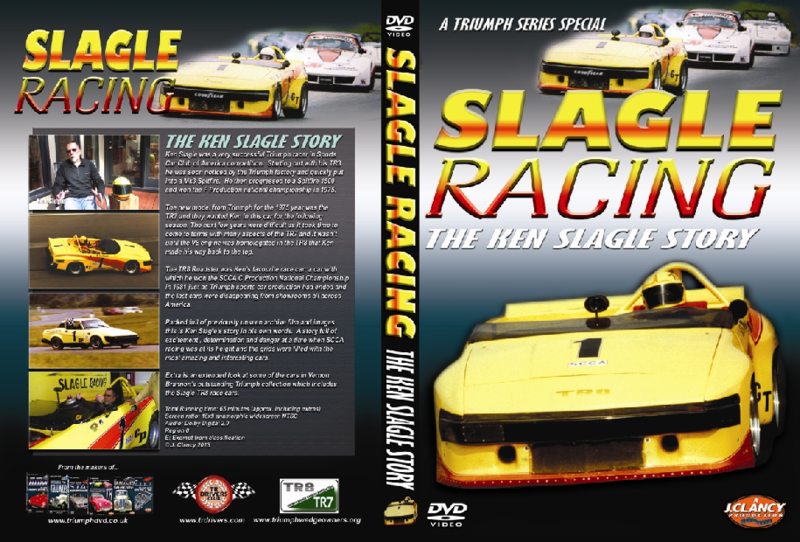 SLAGLE RACING HAS BEEN PRODUCED IN NTSC FORMAT FOR WORLDWIDE PLAYBACK.